Our shop is open! 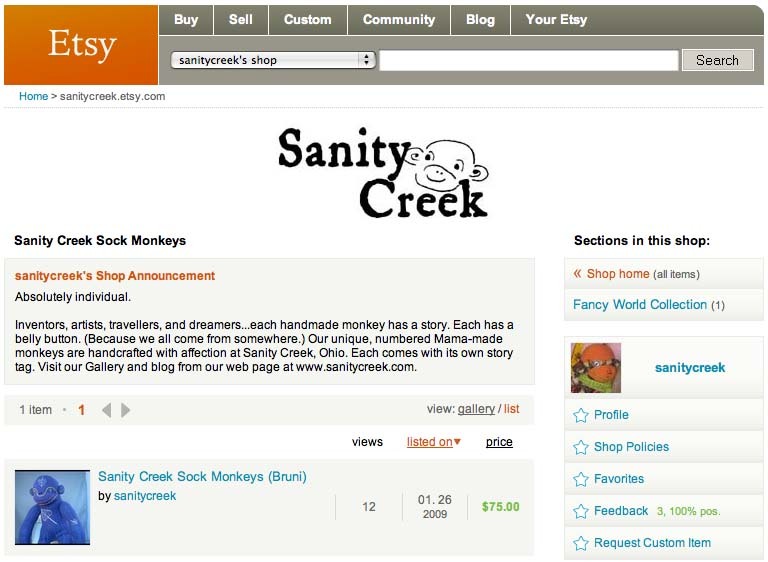 And slowly, surely, we will be posting more monkeys all the time on our etsy shop. Stop by and see us!